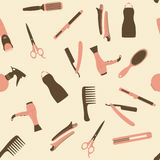 Beauty Salon Seamless Pattern. 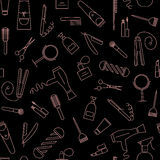 Pink Barber Shop Seamless Vector Pattern. 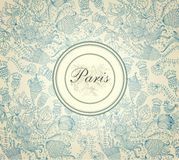 Beauty And Care Seamless Pattern. 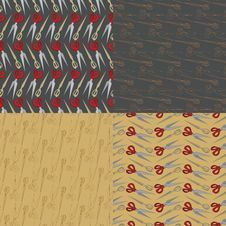 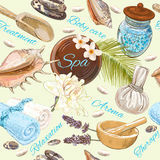 Care&Beauty Seamless Pattern. Barber Shop Icons. 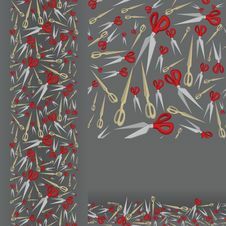 Care&Beauty Seamless Pattern. 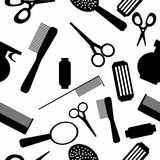 Barber Shop Icons. 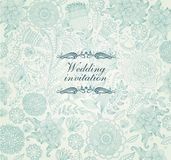 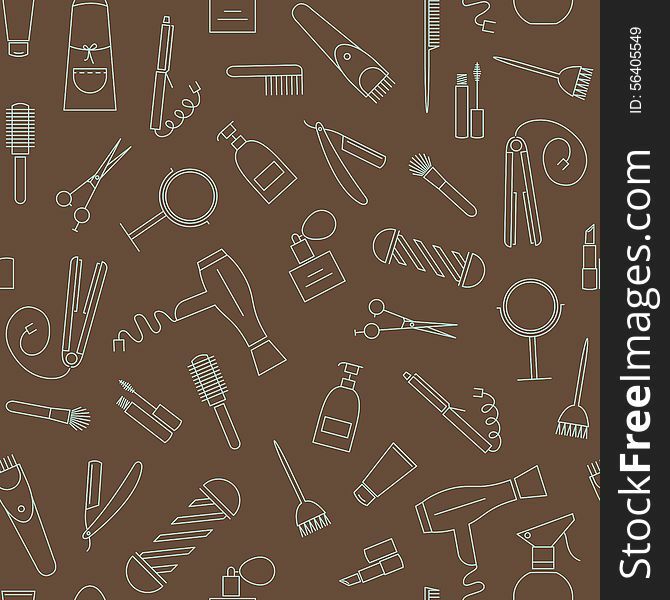 Barber Shop Seamless Pattern With Line Icons Wedding Invitation Beautiful Ornamental Background Seamless Beauty Salon Pattern Seamless Beauty Salon Pattern Seamless Scissor Pattern Hand Draw Hair Studio Icon Collection Spa Seamless Pattern Vector Lavender Cosmetic Seamless Pattern. 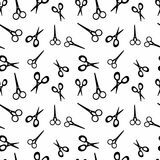 Barber Shop Seamless Vector Pattern. 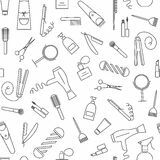 Beauty Salon Flat Icons. 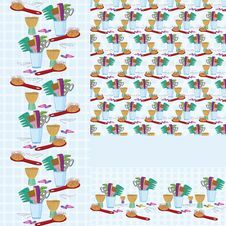 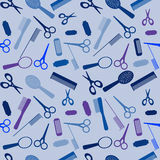 Beauty Salon Scissors Seamless Pattern Beauty Salon Scissors Seamless Pattern Beauty Salon Combs And Brushes Seamless Pattern Gray Barber Shop Seamless Vector Pattern. 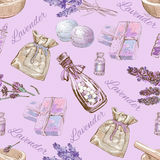 Care&Beauty Seamless Pattern. 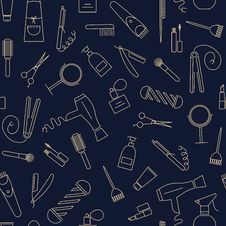 Barber Shop Icons.